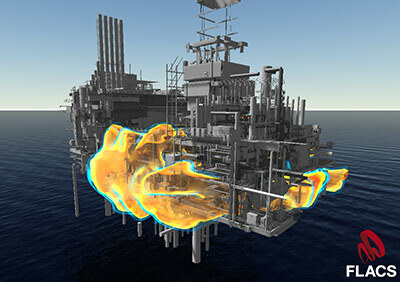 FLACS-I - This course is an introduction into the theory and mechanisms in gas explosion and the concept and models within the CFD code FLACS. It will cover all typical areas of consequence modeling within the software, including ventilation, gas dispersion, gas explosions and mitigation measures. FLACS-I training course is mandatory for FLACS users. FLACS-II - This is an advanced CFD training course for FLACS users who want to increase their skills and gain insight into advanced applications and modeling. The course format is a library of modules that match advanced exercises and presentations. In addition to the open training, we offer in-house training all around the world. Talk to us about tailoring courses and training to your company and application. FLACS Review is a course offer for those who want to get the most out of their FLACS experience and be up to date on the latest FLACS version. Courses are held regularly at our offices in Norway, UK, US, India, Indonesia, China or the Middle East, but are also offered at other locations. Tailor-made courses are held upon request.